Q+A: Why do we do Confirmation and First Communion the way we do? Can we not have our children receive First Communion and later on receive Confirmation? 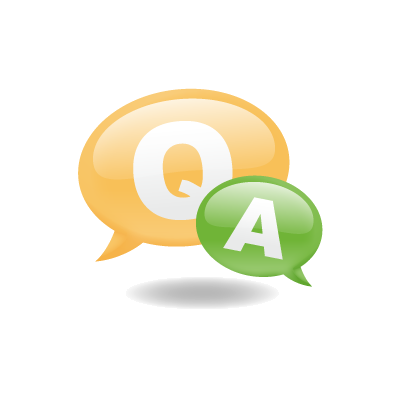 Q+A: Why do we bless ourselves with holy water upon entering and exiting the church and why? Copyright © 2019 St. Dominic Parish.